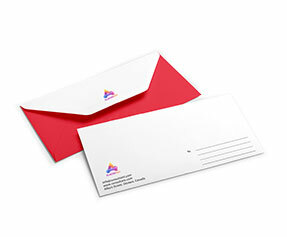 Envelopes are the necessary part of business communications around the world. At Printingblue we put quality first. 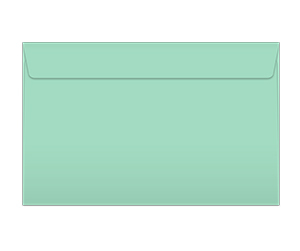 An envelope is more important than the message it carries since it is something that plays a major part even before the recipient opens it. 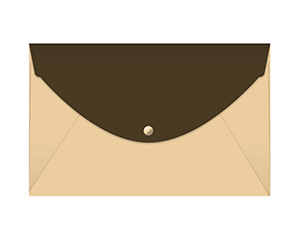 The C6 envelopes are ideal choice for holding greeting cards, invitations and many other medium sized documents. 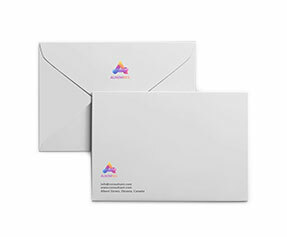 Out of different envelopes we stock here at Printingblue, the C6 envelopes are popular ones. 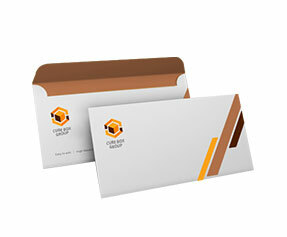 They come in an array of designs and colors according to various business needs. 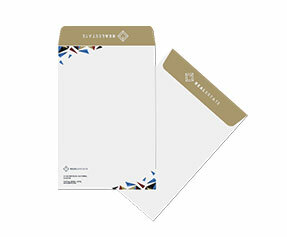 We offer them printed with pointed flaps as well as square flaps. 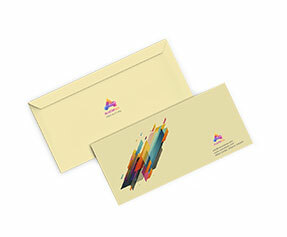 They are printed on a 24lb bright white stock, plain colored paper stock or textured paper stock as per your choice. A transparent window can also be included on request. So if you are ready to get them printed then do not hesitate getting in touch with one of our customer support representatives now.